ASICS has been developing sports shoes and apparel for more than 60 years. In this time innovation has been the key to the introduction of design philosophies that have revolutionised the world of sports. 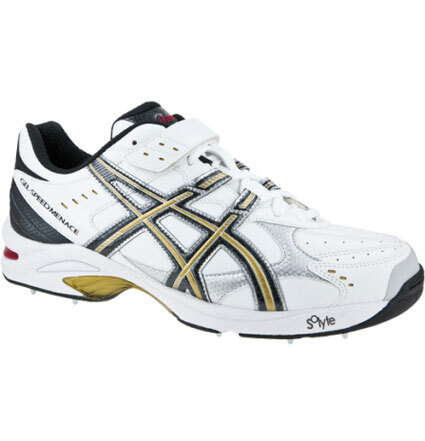 Asics through their scientific approach have managed to create some highly innovative sports product solutions. Technologies such as the core GEL cushioning system and the evolutionary Impact Guidance System (I.G.S.) and Biomorphic have helped to create some of the most comfortable and performance-enhancing shoes and apparel on the market, for athletes and active consumers alike.